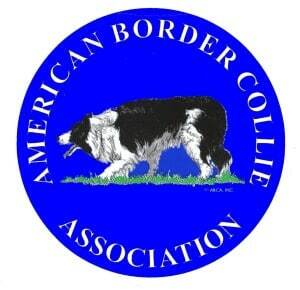 How we raise our border collie puppies…. Welcome to our website. 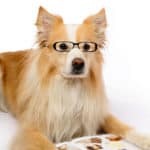 Please browse our pages, learn more about our menagerie and our approach to breeding and raising dogs. Shadewood Farm is located in Charles City County, between Richmond and Williamsburg, Virginia. 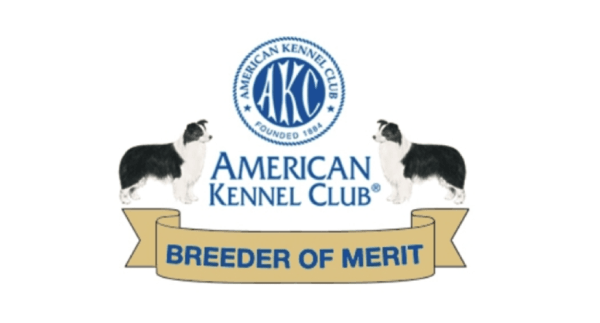 Along with raising Border Collies and Dorper sheep, we maintain an AKC regulation agility field that is available for rent. 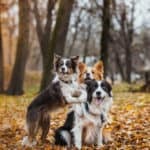 Additionally, we own and operate A Stay in the Country Pet Lodge and Training Center, where we provide boarding, grooming, daycare and training for all breeds of dogs. 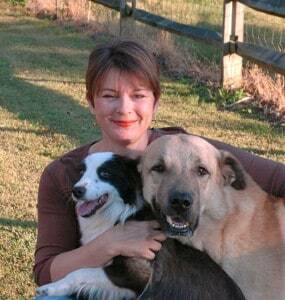 At Shadewood Farm, we believe in the extraordinary bond between dogs and their people. 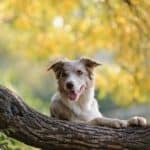 It is our passion to provide pet owners with the resources and assistance they need to enjoy an amazing life with their pets. 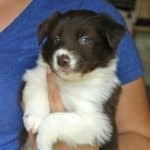 Occasionally, we will have Border Collie puppies for sale to approved homes. 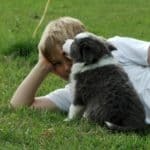 Shadewood Farm’s Commitment to You –Whether you are looking for a faithful companion, a pup to compete with or a service/working dog, our goal is to produce exceptional Border Collies and to prepare both the puppies and the puppy parents for a wonderful future together. 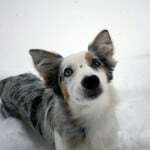 Our puppies are always well-socialized, temperament tested and are up-to-date on their medical care. 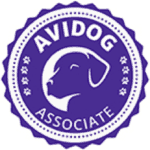 We remain to be an available resource to our pet owners throughout their dog’s life.